How Far is Mayflower Palm Grove? 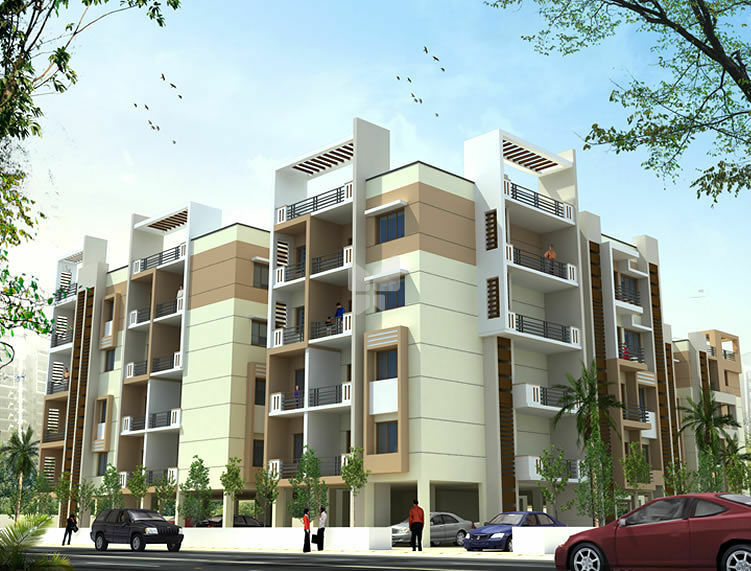 Mayflower Palm Grove is strategically located at Trichy Road, Coimbatore. 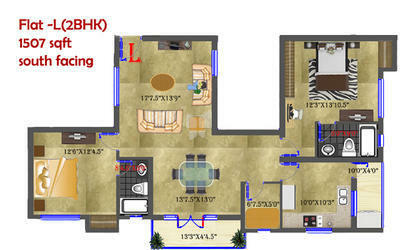 It has 4 floors and consists of 84 flats, which includes 2 BHK and 3 BHK and units that ranges from 1,150 sq. 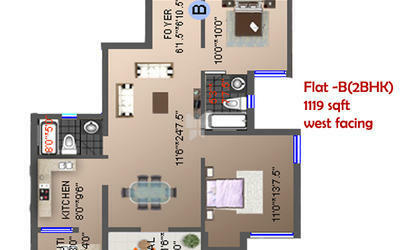 ft. to 1, 700 sq. ft. Palm Grove combines the best of amenities and features to provide its residents a standard of residential living that will be a delight for years to come. 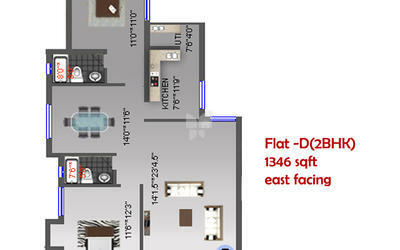 It has a Club House that comprises of fully equipped Gymnasium and a Lounge with Games area. Palm Grove is a spot where you can relax indoors or else get energetic and take in some of the diverse leisure activities that entertain you & your family.